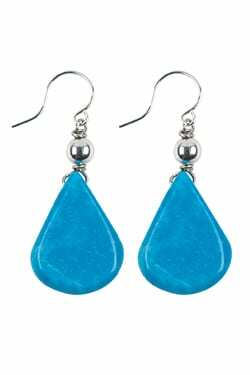 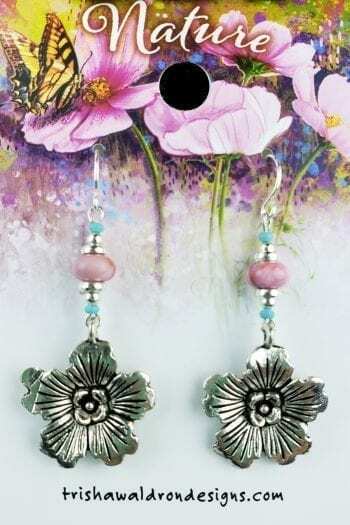 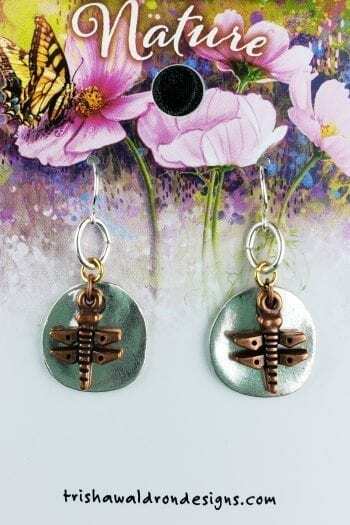 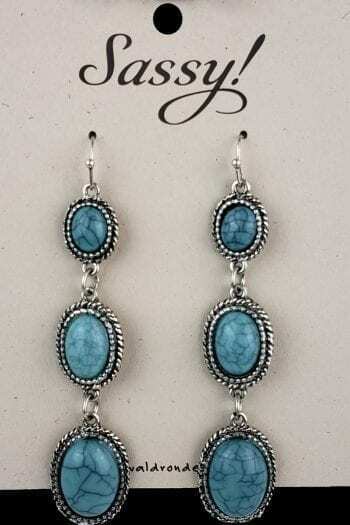 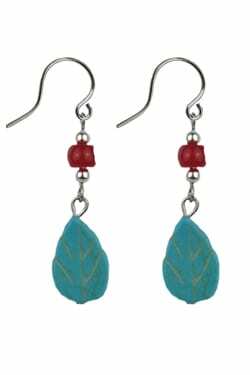 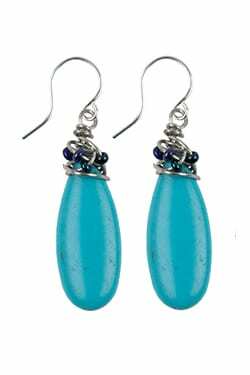 Magnesite Turquoise Leaf handmade earrings. 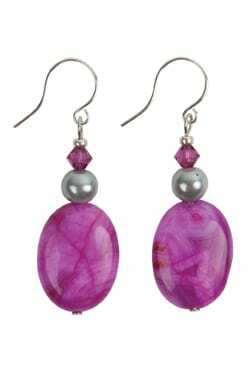 No two are exactly alike, each piece is individualized with a story about this particular?gemstones and?it’s properties. 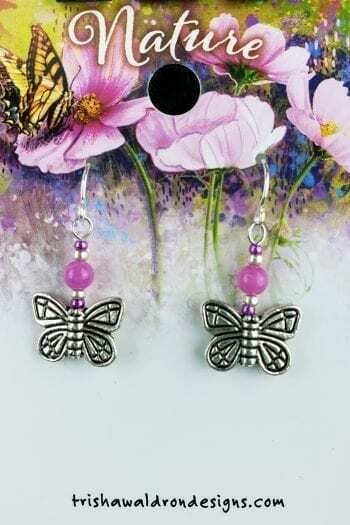 Handcrafted by local artisans from the Black Hills in South Dakota these ear wires are hypo-allergenic for sensitive ears.